As we move into the 2014/15 season Witney Vikings Youth F.C. would like to welcome all new players, coaches, sponsors and their families into our club. Yet again we will begin this season with two U7′s teams from our hugely successful Tiny Vikings Academy and continue to be the fastest growing club in the Witney area. 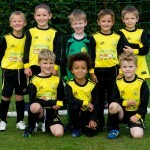 In fact according to registration figures we are the second fastest growing club in the whole of the WDYFL! 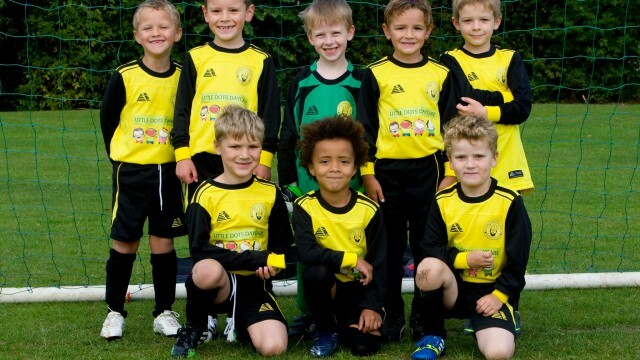 Here’s to a great 2014/15 from all @ WVYFC…..the future’s bright…..the future’s yellow…..